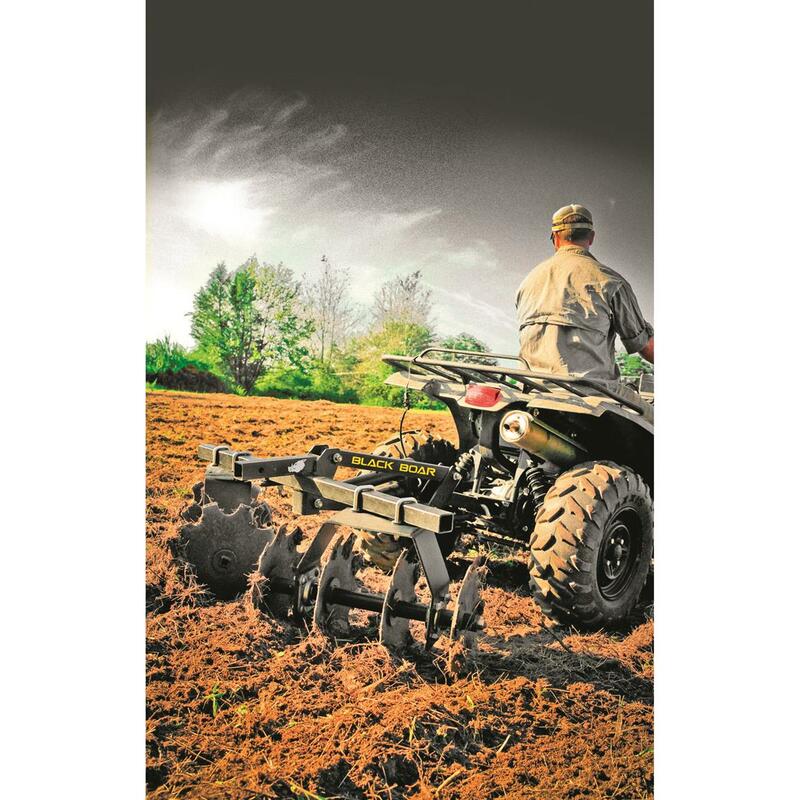 Easy versatility in the field. You've got work that needs to be done, and you need the right tool for the job. When it comes time to swap out implements, make it easy on yourself. 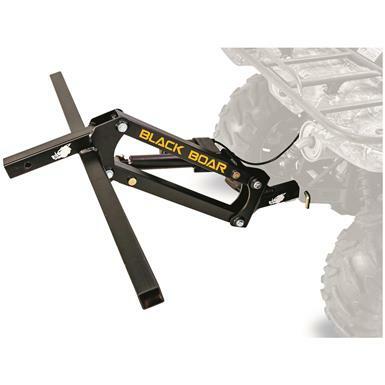 Put the Black Boar Motorized Implement Lift to work for you. 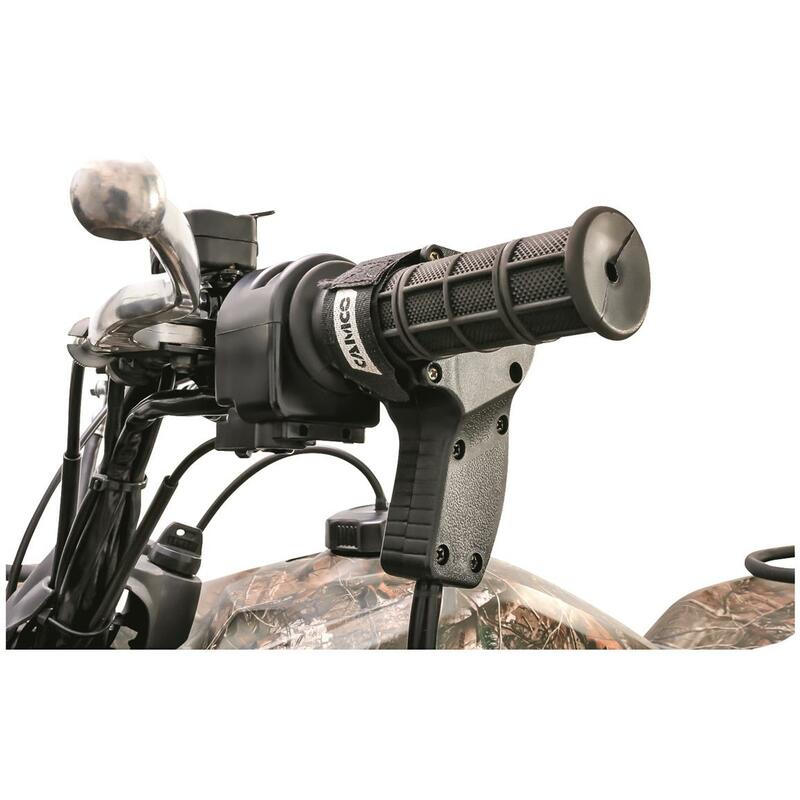 Its handy motor removes pain and hassle when the time comes to change tools. 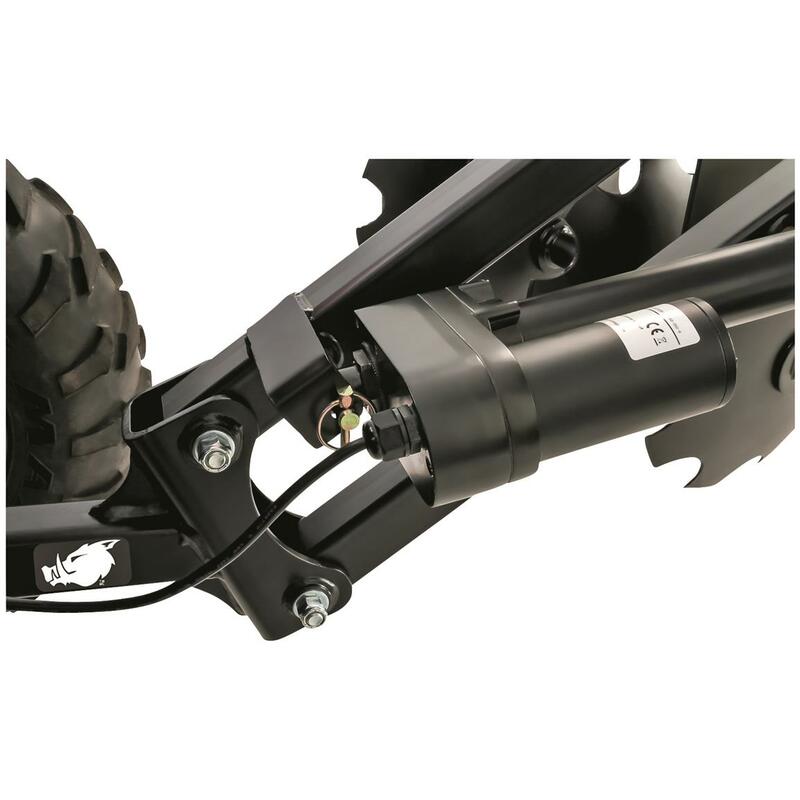 Compatible with any Black Boar implement, the Lift mounts easily to your ATV or UTV hitch with a pin design and the control can be mounted right to the handlebar so you can operate the Lift right from your seat. 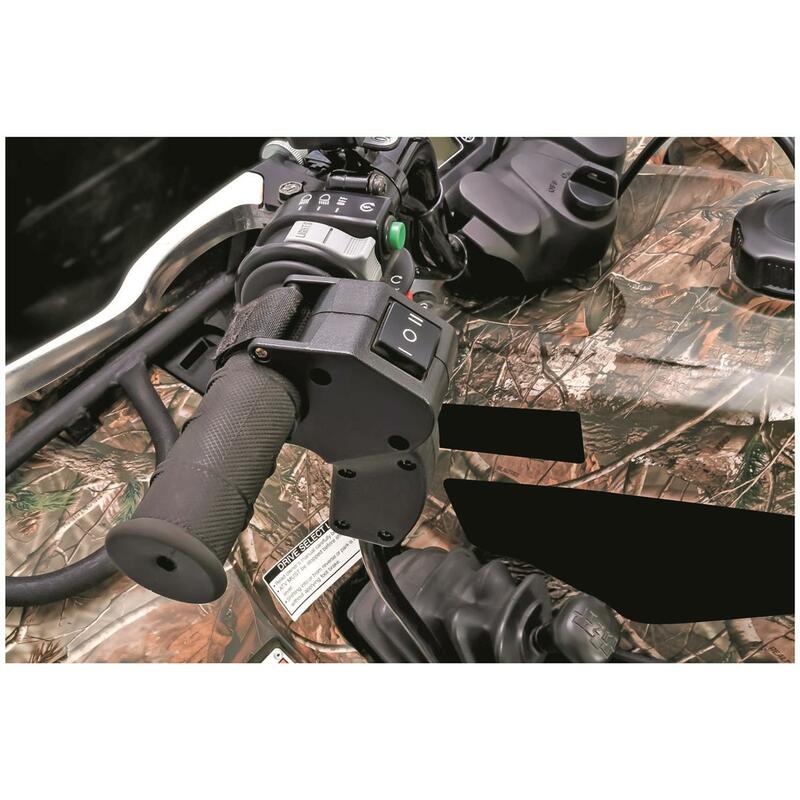 Switch between implements with ease! 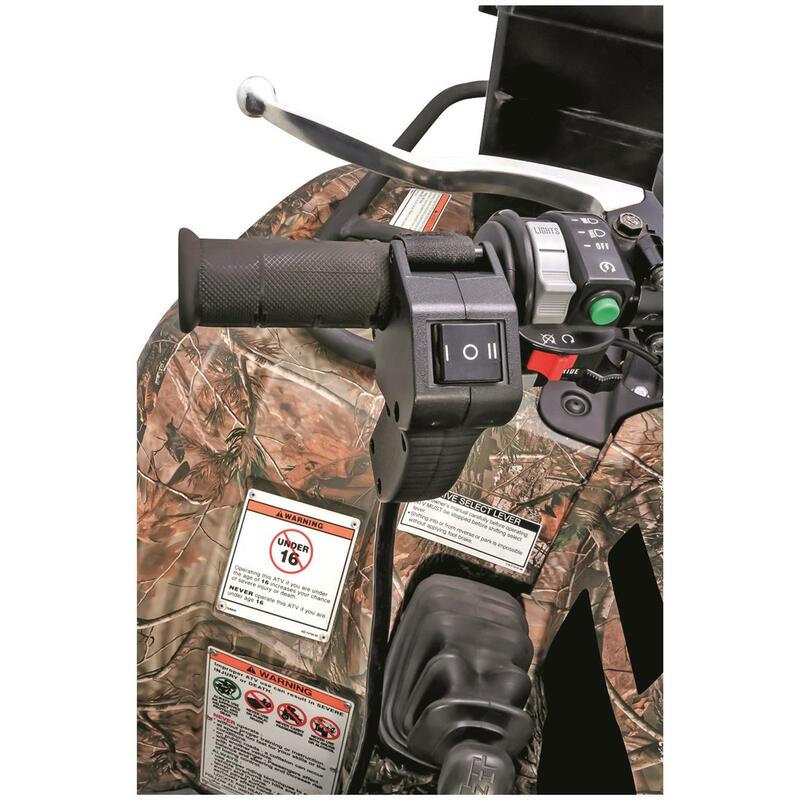 Black Boar Motorized Implement Lift is rated 4.8 out of 5 by 5. Rated 4 out of 5 by Joseph from Powerful enough, but . . . . This was surprisingly simple to assemble and attach to my UTV. 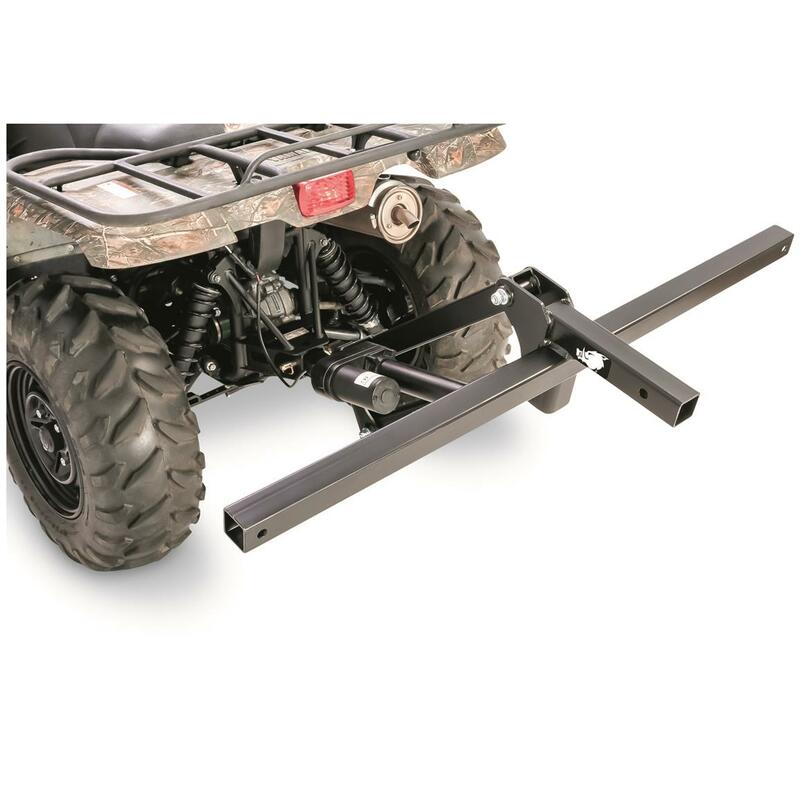 It is strong enough to lift the front end if you put something heavy enough on it. But it doesn't lift very high. The rake could be pushed hard down onto the ground, but only lifted about an inch and a half off the ground. It would probably work great on my pick-up. Also, most implements fit into a hitch receiver. The lift attaches, fitting into my receiver. 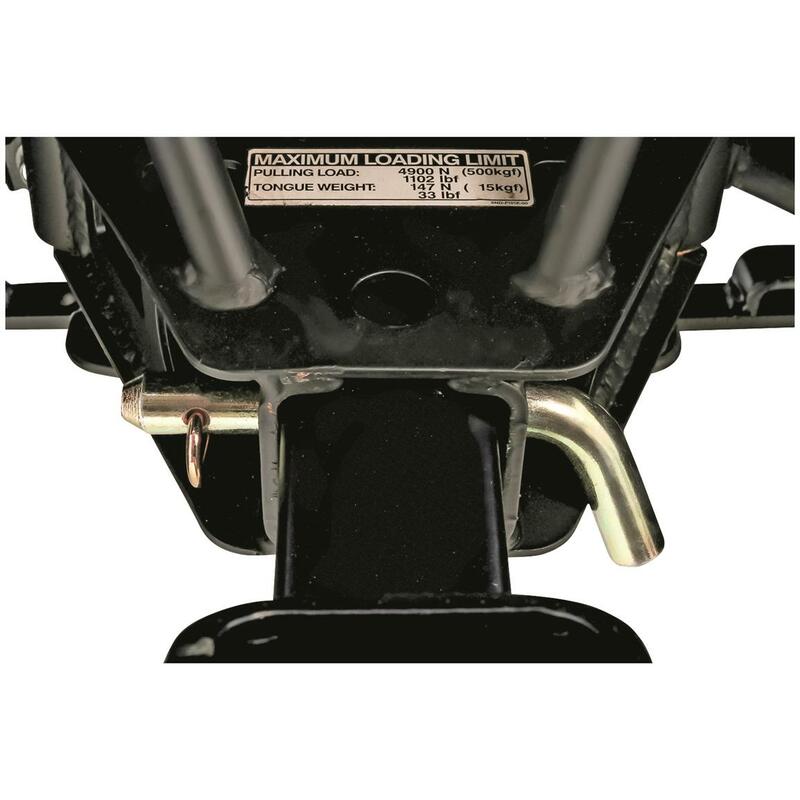 But to put an implement on it requires a converter because it has a drawbar sized solid bar just like the implement i.e. both ends would fit into a 2" receiver. However, it does beat lifting things manually. Rated 5 out of 5 by Mat300wsm from Well built Had my doubts! Wow was I surprised.i didn't feel like it would lift the implements high enough, it does and then some. I wouldn't advise driving across steep creek banks, but for the areas in the woods where its difficult to maneuver it does great. Rated 5 out of 5 by Den O from Very solid Used this in conjunction with the disc harrow and it worked perfectly. Having a remote switch up front allowed me to adjust the height as needed while working was fantastic. It is extremely well built. Rated 5 out of 5 by Nick from Built tough Well i just put together my rake and discs. Let me tell you honestly im shocked at how well these things are put together. Its not junk flimsy metal. These things are the real deal. I cant wait for this snow to disappear to try them out. 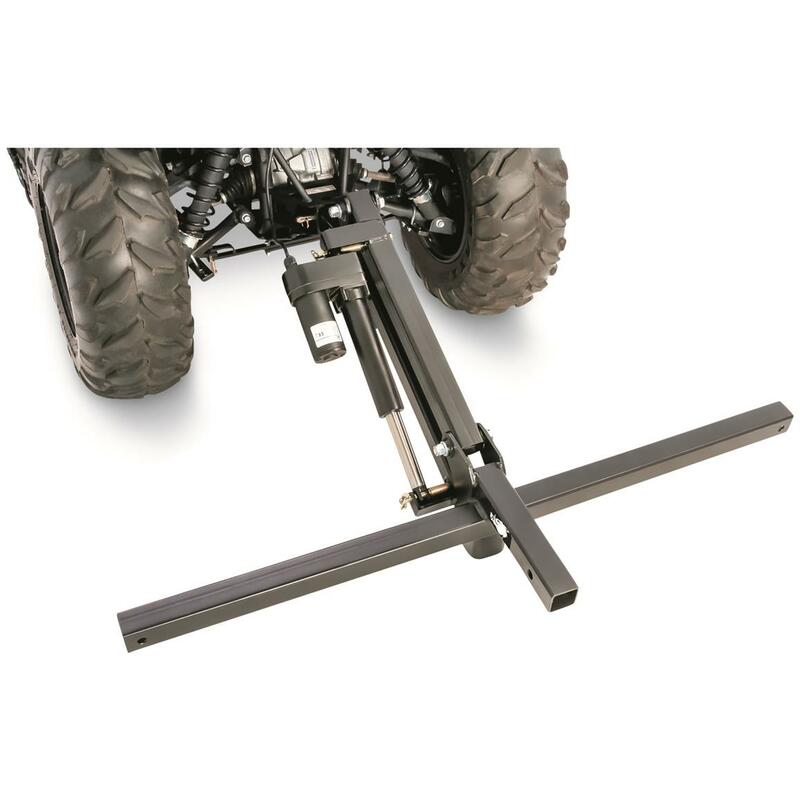 I had the impact implements lift and attachments and sent them back immediately because i would never want to pull them behind my atv maybe a garden tractor but definelty not an atv. 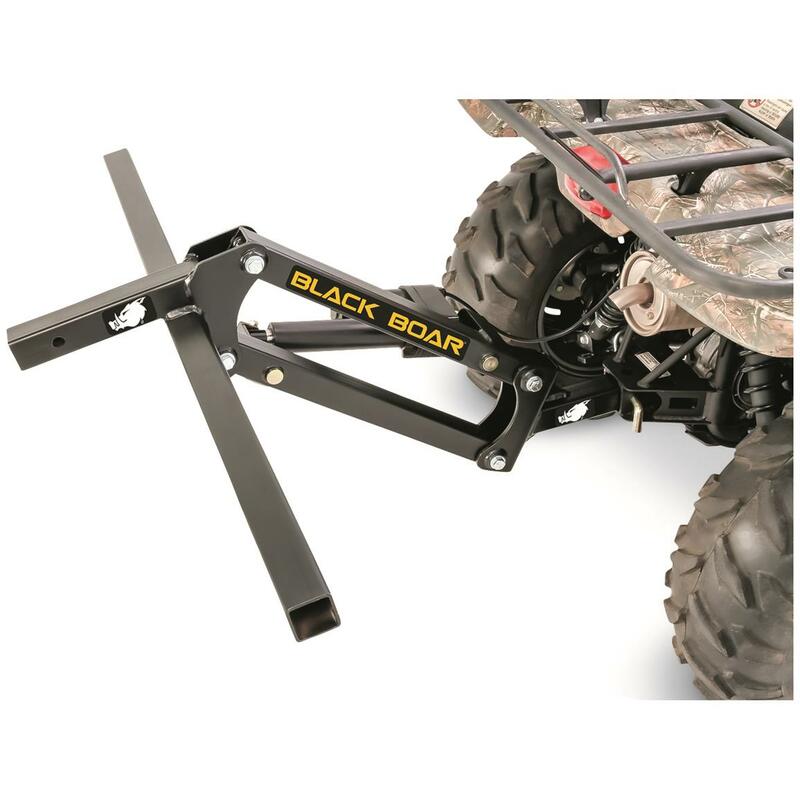 If anything these implements from black boar are over kill for an atv. Turns tough work into an easy breeze.